What You Need to Know About Stepparent Adoption in N.C.
Adoptions don’t only occur when a pregnant woman places her child for adoption. Thanks to a changing American family dynamic, stepparent adoptions are becoming a more common way to legally create a family — and Parker Herring Law Group, PLLC can help. Step-parent adoption in North Carolina is a crucial part of creating a legally bound family — with all the legal and emotional benefits of a two-parent family. They’ve become increasingly popular as couples have realized the many positive benefits that can come from doing so, particularly the creation of a more cohesive family unit. In cases where the stepfather is the adopting parent, the child can take his last name and, consequently, all family members can share the same name. Even though you may already perform typical parental duties as a stepparent, adopting a stepchild gives you legal protections that you otherwise wouldn’t have. You can begin your stepparent adoption in North Carolina at any time by giving us a call at 919-821-1860 or contacting us online. We can answer any questions you have about how to adopt a stepchild and make sure that you follow all the legal requirements to do so. In the meantime, for more general information about stepparent adoption in N.C., read on. Legalities of Stepparent Adoptions in N.C.
Fortunately, the legal requirements for adopting a stepchild are less extensive than for adopting a non-related child. Your screening requirements may be less invasive, perhaps even waived, and the adoption process will likely be much shorter than other types of adoption. In North Carolina, a stepparent adoption may occur after the biological parent and the stepparent wishing to adopt have been married six months or longer. The other biological parent, known as the “noncustodial parent,” must consent to his/her parental rights being terminated for the adoption to occur. If you do not know that biological parent’s whereabouts, there are ways to satisfy this requirement. Parker Herring Law Group, PLLC can evaluate your individual situation and advise you on the best course of action to take. We have a variety of search tools that make it relatively easy to locate parents who may not have been in touch for some period of time. It’s important to know that the other biological parent’s ongoing child support obligation will end when the stepparent adoption occurs. Any back child support or arrearages will still be a debt owed to the custodial parent. If the stepchild is 12 years of age or older, he/she must also agree in writing to the stepparent adoption. Q: How long must my stepchild have lived with me before I can file to adopt him/her? A: A child must have lived with the stepparent for at least six months. Q: How long is the legal process? A: This varies from case to case and county to county. 90 days to six months. Q: Will we have to go to court and appear before a judge? A: No, generally you do not have to appear in court for a stepparent adoption. Q: What documents are needed to file to adopt as a stepparent? A: You will need to have a certified copy of the child’s birth certificate, as well as your spouses birth certificate and a copy of your marriage certificate. Q: Will the child have to sign? A: If the child is 12 years or older he or she has to sign and agree to the adoption. Q: Can my step child’s name be changed in the process? A: Yes. We suggest you involve the stepchild in this process. But the adoption petition can ask the court to give a new name. Q: Do both of the child’s birth parents have to consent to the adoption? A: Your spouse has to sign a consent for you as the stepparent to adopt. In addition, the biological parent whose rights are being replaced has to either sign consent to the stepparent adoption or not file a formal objection to notice of the adoption. Q: If the parent whose rights are being replaced will not sign, can I still adopt as a stepparent? A: Possibly. Although it is faster and less expensive if the child’s biological parent other than your spouse will sign a consent a notice can be sent and if he or she does not send in a formal objection to the adoption then the clerk will enter a decree of adoption. Q: What if the parent whose rights are being replaced files a formal objection, is there any way I can still adopt as a stepparent? A: Possibly. There is a process called termination of parental rights that can be filed if the other parent has not provided support or stayed in touch with the child for at least six months. Q: What if a birth parent is not involved in the child’s life and never has been, is consent required? A: Even a parent uninvolved in his/her child’s life has legal rights with regard to a child, including the right to receive notice of a pending adoption. The procedure in dealing with the absent parent will vary depending upon the specific circumstances of the case. But notice is required. Q: What if we have no idea where the other biological parent is located. Can I still adopt as a stepparent? A: Most likely. If you have the biological parents full name and date of birth most likely an address can be located. Q: Is consent required from a birth parent that owes back child support? A: If a stepparent adopts a child, any obligation to pay ongoing child support by the biological parent is void. Unpaid child support owed up to and at the time the order is entered, however, remains owed. These unpaid child support obligations may be forgiven, though, by the parent to whom they are owed. Q: Is a home study required in a stepparent adoption? A: If the stepparent has not been married to the child’s parent for two years a home study is required. After two years of marriage, no home study is required. The home study requirement can be waived by the clerk upon a request. Q: How do we get a home study done and what is the cost? A: A home study can be done by any licensed child placing agency. You can check with your county’DSS to see if they do home studies. You should ask how much the home study costs and how long will it take. Costs can vary. A home study through A Child’s Hope costs $1,500 click here to learn more. Q: Other than the home study is there any other state involvement? A: Two postplacement visits may be required, although the clerk has the discretion to waive the requirement. For more information, download our stepparent adoption reference guide here. The Benefits of Stepparent Adoption in N.C. If you already have a solid parent-child relationship with your stepchild, you may wonder why you need to legally complete a stepparent adoption in the first place. The fact is, even if you have a great parent-child relationship, unless you adopt your stepchild, you will have no legal parental rights to your child. If something were to happen to your spouse, your stepchild may not be placed into your custody — and it may be difficult to get custody without the legal relationship of being the stepparent. In addition to the legal protections provided by a stepparent adoption, your stepchild may find emotional benefits and familial solidarity in knowing that you’ve made the legal commitment to becoming their parent. For many blended families, stepparent adoption is a wonderful way to become connected in the eyes of the law. If you’re considering a stepparent adoption in North Carolina, it’s important to remember that all situations are unique. 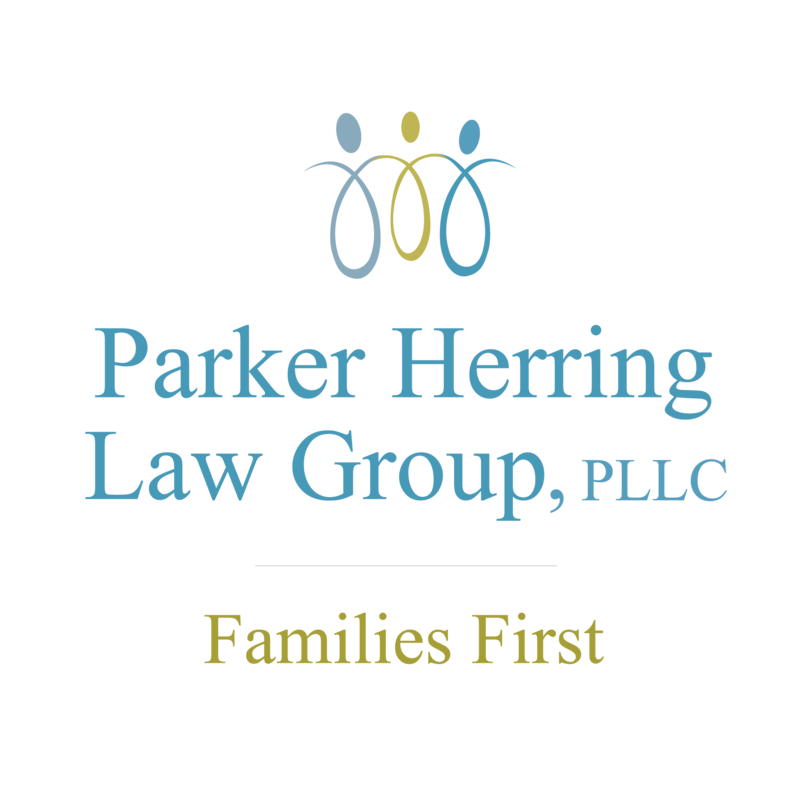 Here at Parker Herring Law Group, PLLC, we can assist you with whatever situation you’re in, helping you understand how to adopt your stepchild. To specifically discuss your situation and how we can help you, please contact us at 919-821-1860 or complete our online form.